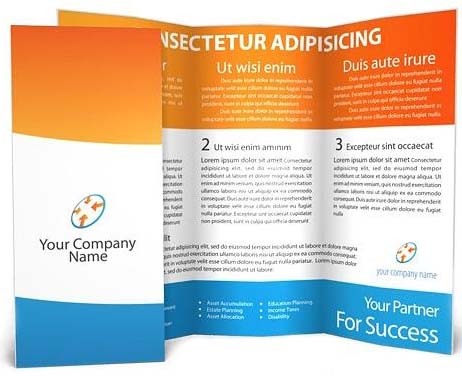 Product brochures help potential customers make a buying decision, that’s why it’s very important to pay attention on every detail of your prints. 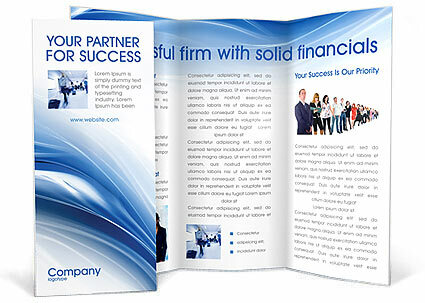 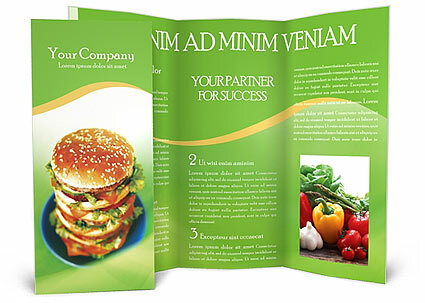 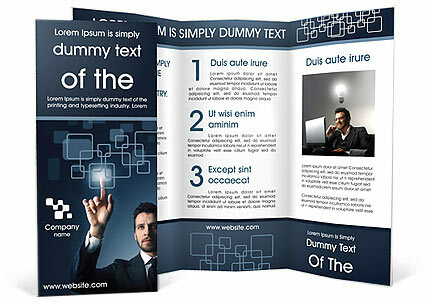 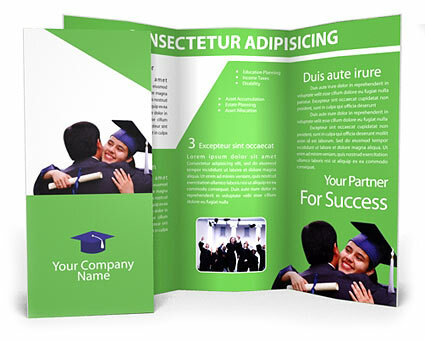 Turn that reader into your next buyer or even into a loyal customer by designing a brochure that enhances your product’s marketability. 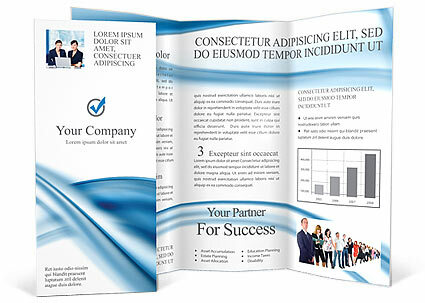 Be inspired by these product brochure design examples that carry pleasing visual elements and promote functionality.